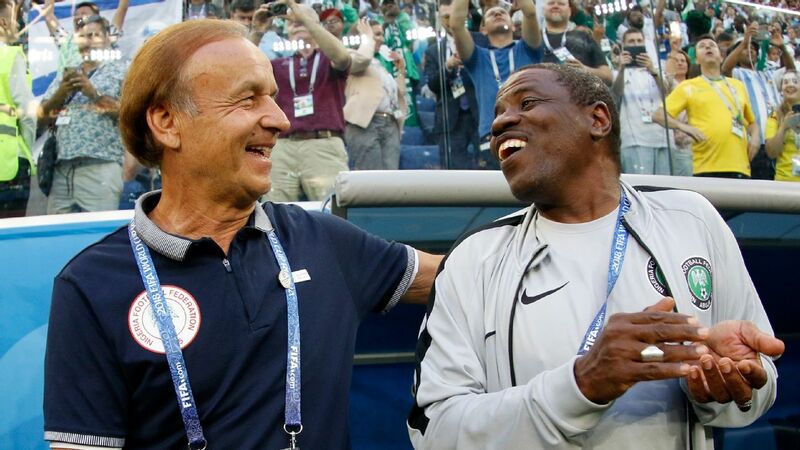 Nigeria coach Gernot Rohr has acknowledged that he is hopeful that Vincent Enyeama will return to the Super Eagles setup, but has hinted that the keeper's club situation will need to improve before he could retake the No. 1 spot. 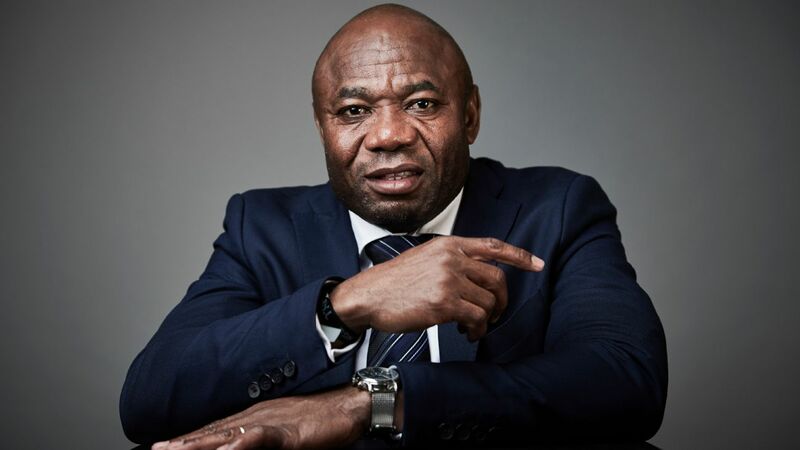 Having qualified comfortably from Group B ahead of Algeria, Zambia and Cameroon during CAF's qualifying campaign, Nigeria will learn the identities of their first-round foe in Russia in Friday's draw at the Kremlin. 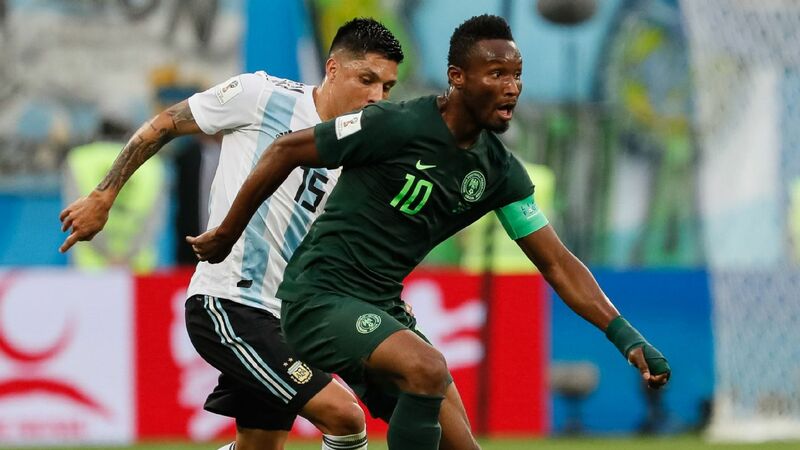 While Super Eagles confidence has been boosted by a recent 4-2 come-from-behind victory over Argentina, there are still areas of weakness in Rohr's squad - notably in goal, where a selection of keepers have struggled to convince in recent months. Long-term No. 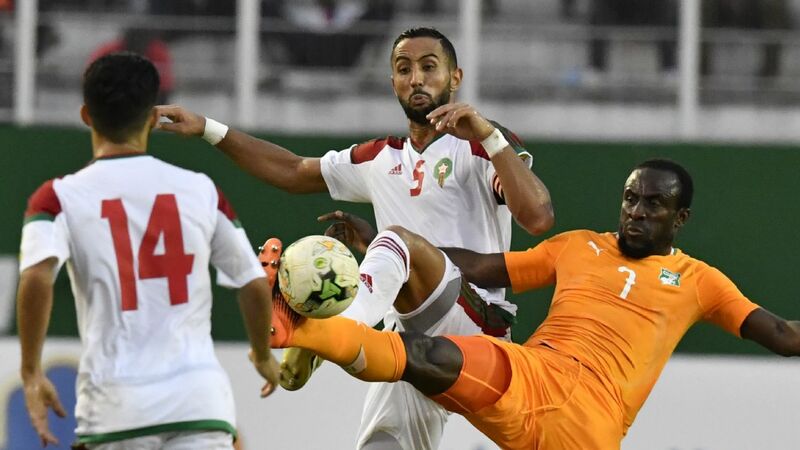 1 Enyeama retired from international duty in October 2015 after being replaced as captain by then coach Sunday Oliseh, but with his successor Carl Ikeme ruled out following a leukaemia diagnosis, talk of The Cat's return has been rife. 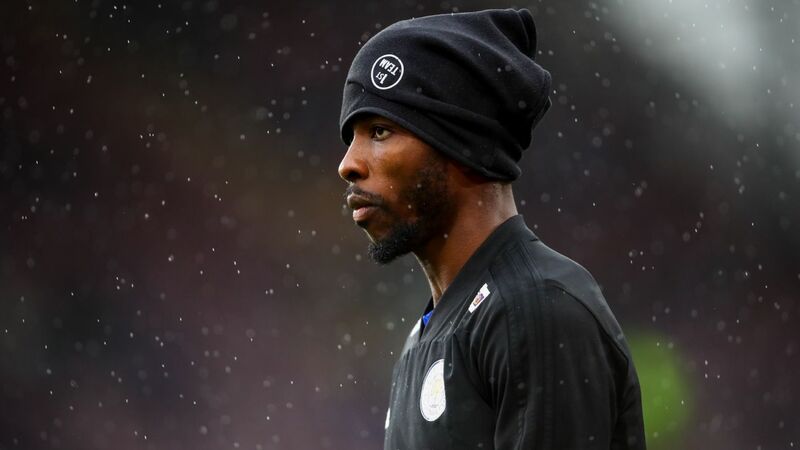 "You cannot ask this question about Vincent because he is not fit," Rohr told KweséESPN, acknowledging the 35-year-old's troubled circumstances at LOSC Lille, where he has been deemed surplus to requirements by coach Marcelo Bielsa. 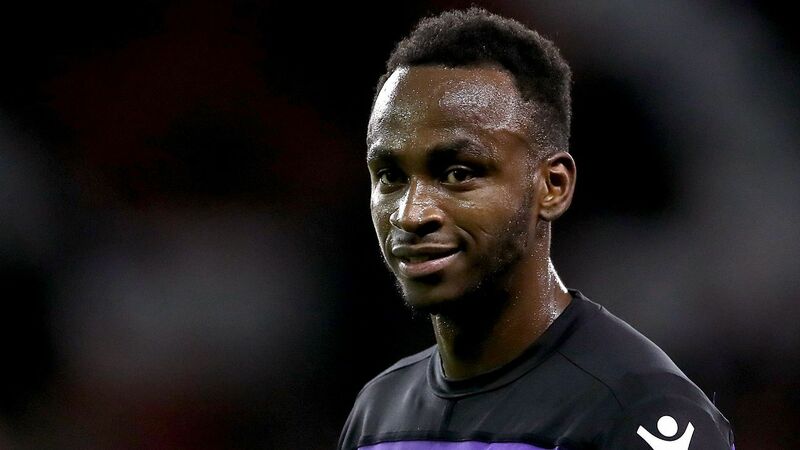 "He is not playing," Rohr added. "For the moment, this question, we cannot answer it because he is not playing yet. "But I hope he will come back and if he is doing well at Lille or another club, I think he will change," the coach continued. "I hope he will be back also to continue his career." 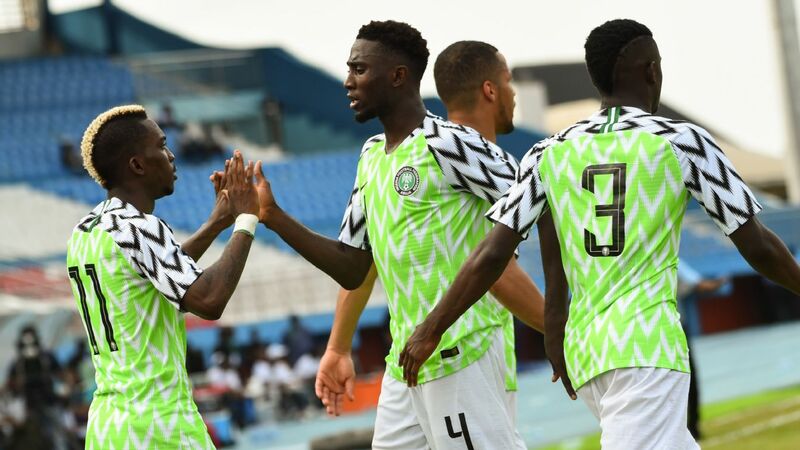 Since Ikeme's diagnosis, the German coach used Daniel Akpeyi and Ikechukwu Ezenwa during the qualifiers, and handed a debut to youngster Francis Uzoho in the second half of the victory over Argentina. 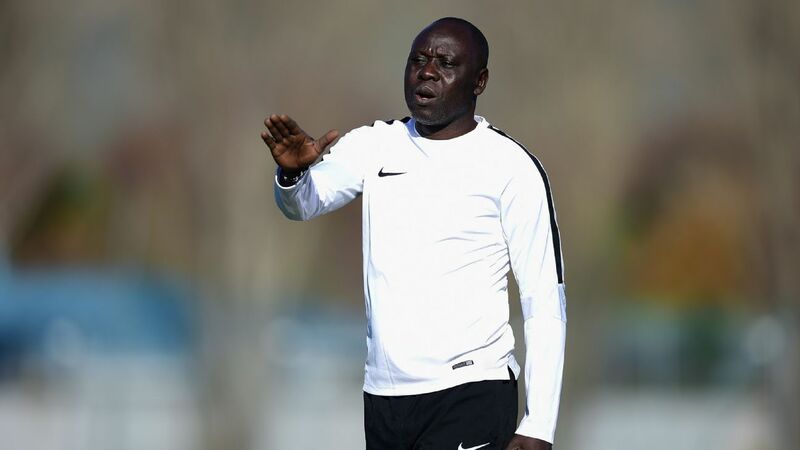 He also has Dele Alampasu and Dele Ajiboye to pick from, with Dele Aiyenugba another option, while Rohr has also revealed that he's considering the claims of Fortuna Dusseldorf's 18-year-old German-born stopper Maduka Okoye. 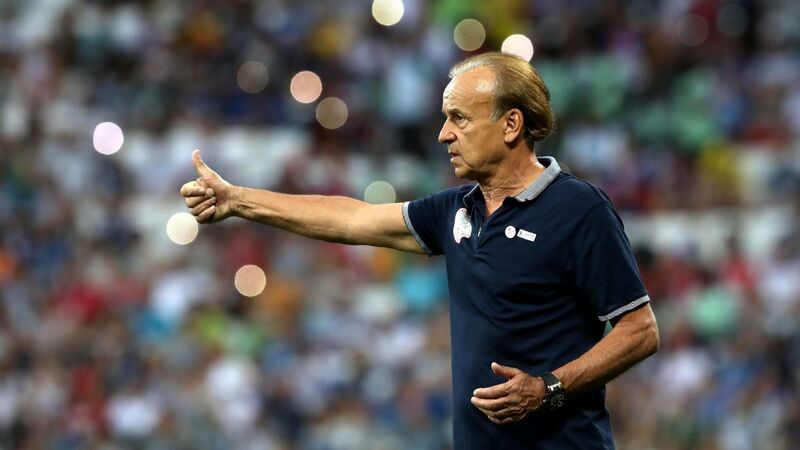 "We work very much on this position," Rohr added. "We took a second goalkeeper coach to work with the local coach for the goalkeepers. "Now we have also have Francis who did well against Argentina, but still we have to work," he added. 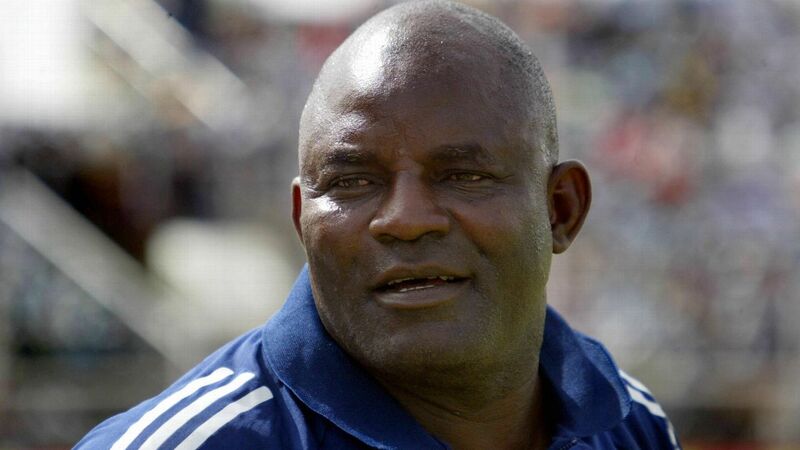 "We have still Alampasu, and I saw another one with Fortuna Dusseldorf, Okoye. "We will look at him also." While Ezenwa was the first choice to replace Ikeme, the stopper has had a few nervy moments - notably conceding a penalty away in Cameroon as Nigeria dropped two points - while Akpeyi was fortune to escape with a yellow card after picking the ball up outside his area during a testing first half against Argentina. 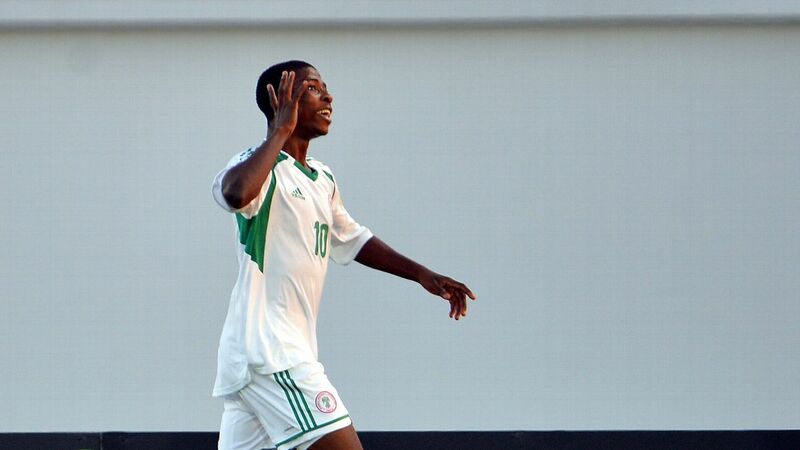 "Ezenwa did well, and now he has also the CHAN tournament coming up, so he will work more," Rohr concluded. "One goalkeeper trainer is right-footed, the other is left-footed, so it is a big quality for our goalkeepers to train with them. "Afterwards, we will see who's the best."